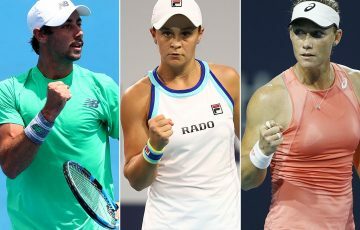 Alex Bolt, Marc Polmans and Jaimee Fourlis all came within a win of the US Open main draw yet fell in the final round of qualifying at Flushing Meadows on Friday. 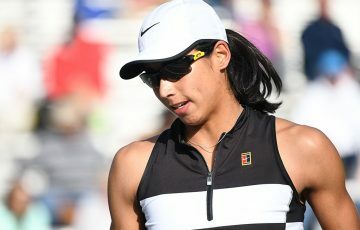 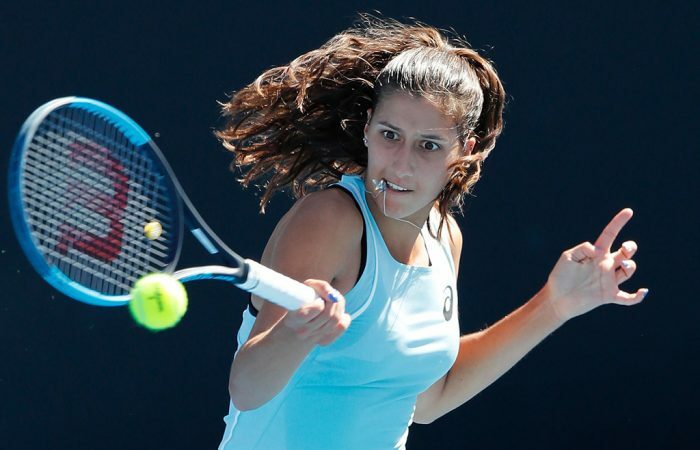 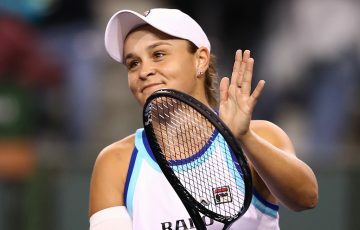 They came close, but no Australian hopefuls made it through the qualifying rounds to the main draw of the US Open. 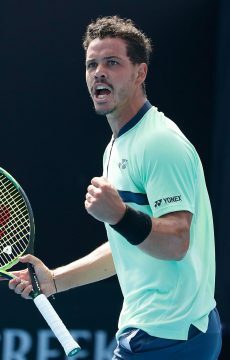 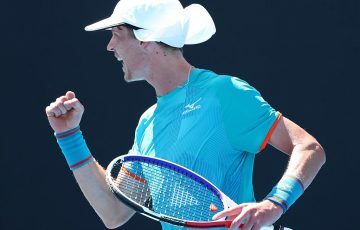 Alex Bolt lost 6-4 6-2 to Yannick Maden, the German No.15 seed who had knocked out fellow South Australian Thanasi Kokkinakis in the previous round. 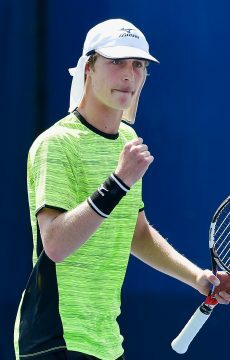 Marc Polmans fell to 7-5 6-2 to Frenchmen Ugo Humbert, the 24th seed. 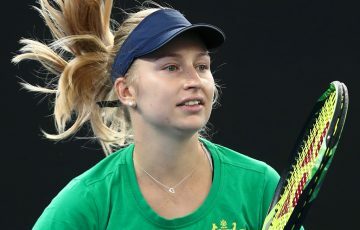 Australia’s last women’s singles qualifying hope, Jaimee Fourlis, came the closest, taking the first set before going down to Ukraine’s Anhelina Kalinina 6-3 2-6 1-6. 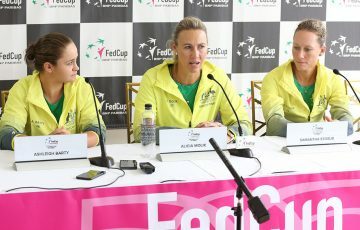 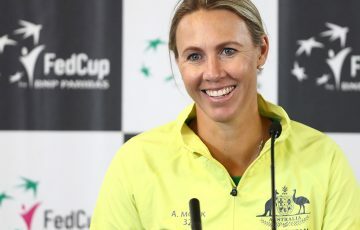 Twelve other Australians – seven in the men’s event, five in the women’s – feature in the main draw, which kicks off Monday 27 August.